The Netherlands' Ocean Cleanup organization had a working session with leaders of Can Tho city on July 24 to discuss the implementation of automatic garbage collection in the Mekong Delta city of Vietnam. The project aims to help reduce the amount of trash discharged into the sea causing severe environmental pollution in the immediate and long run, as well as reducing labor costs in this field. The post Can Tho, Netherlands to partner in automatic garbage collection appeared first on Dutch Business Association Vietnam. A ceremony was recently held in Nijmegen city, the Netherlands, to mark 50 years of people-to-people relations between Vietnam and the European country, which began with the establishment of the Netherlands-Vietnam Medical Committee (MCNV) in 1968. The post Vietnam, Netherlands celebrate 50 years of solidarity appeared first on Dutch Business Association Vietnam. At talks with a working group from the Ministry of Science and Technology led by Minister Chu Ngoc Anh on July 23, Vice Director of the provincial Department of Agriculture Le Muoi reported that the province's economic structure has changed, with a lower percentage of agriculture in gross regional domestic products to 11.6% in 2017 from 25.84% in 2008, and higher ratio of forestry-fisheries sector. The post Quang Nam successful in restructuring agricultural sector appeared first on Dutch Business Association Vietnam. MCNV has offices in Vietnam, Lao PDR and the Netherlands, with Vietnamese and Laotian staff members and Dutch experts. MCNV can carry on with its work thanks to the support of its loyal donors in the Netherlands and grants from among others the EU, the Ministry of Foreign Affairs, USAID and various equity funds and family trusts. 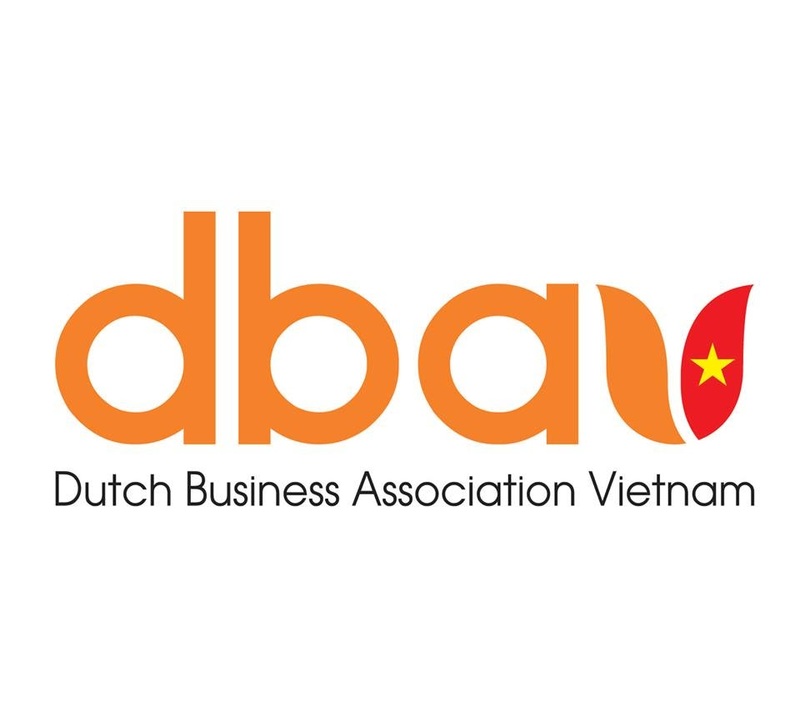 The post A brief introduction to the Medical Committee Netherlands­ Vietnam (MCNV) appeared first on Dutch Business Association Vietnam. The post First Test Flight Successfully Landing at Van Don Airport appeared first on Dutch Business Association Vietnam.